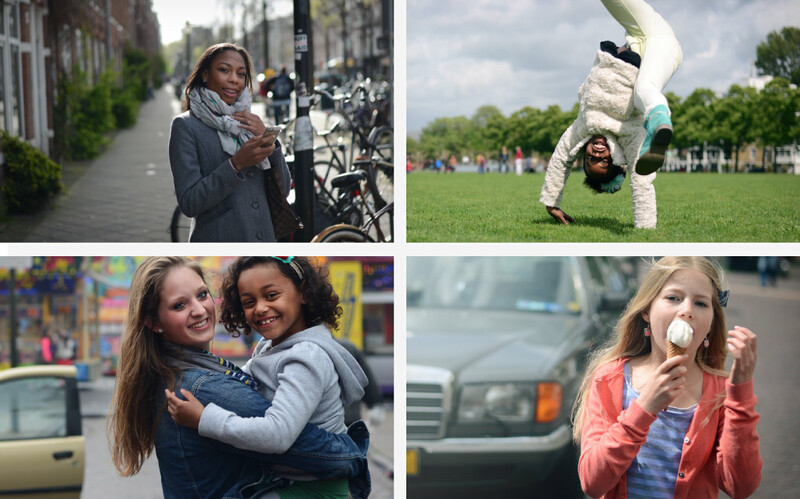 De Opvoedpoli is a professional youth care organisation throughout the Netherlands. 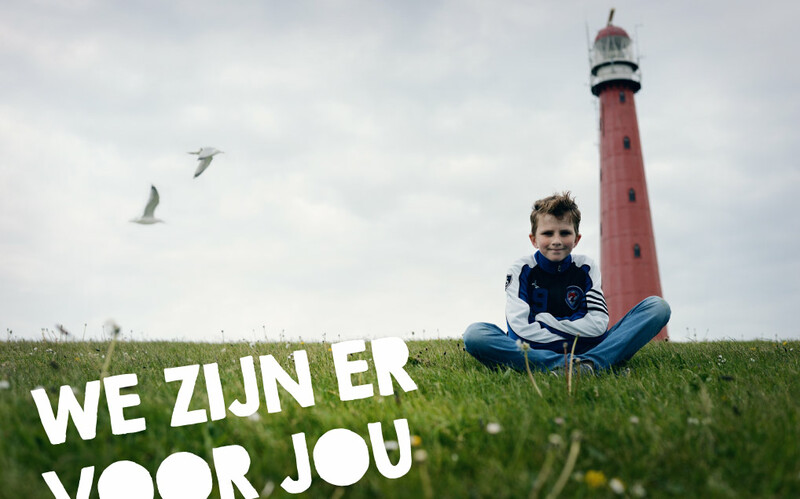 To aid De Opvoedpoli with their local and nationwide communication, we shot portraits of children in all age groups, both in urban and rural environments. We aimed for a positive look & feel to emphasize the solution and not to focus on the problem.